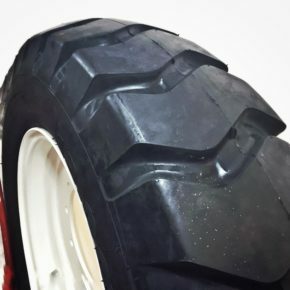 The E-7 is a highly durable tire. 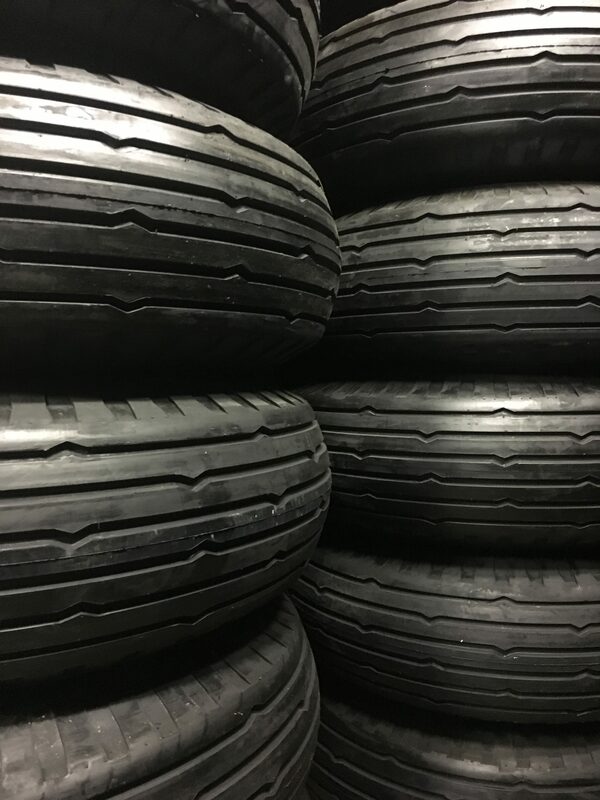 While most E-7 tread type tires offer only 28 ply rating, we offer 32! This extra protection will help to keep you on the road working longer with less downtime. 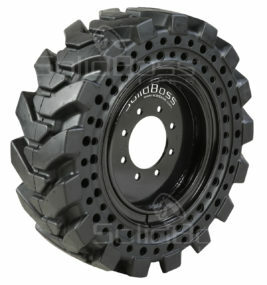 This tire provides great traction, and stability, while still maintaining a comfortable ride. One of the highest levels of abrasion resistance. Created with long wear rubber compounds to increase overall tread life. 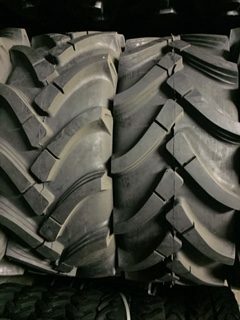 Whether you are working off the road or building your own, these E-7 tires are built to get the job done!